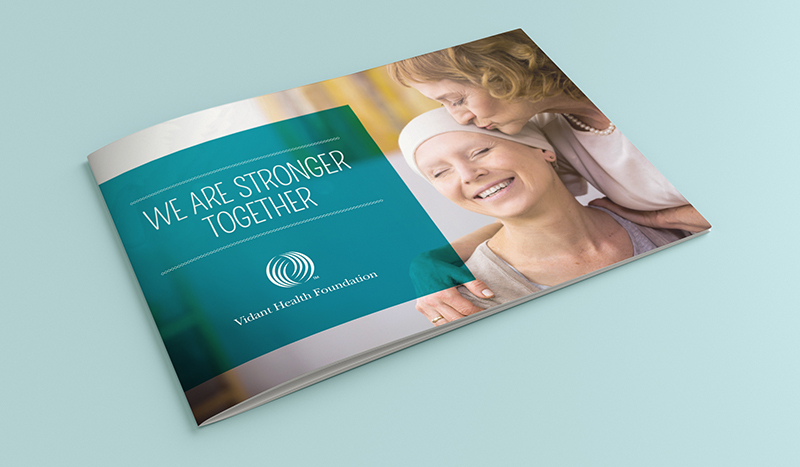 The Vidant Health Foundation came to us with an outdated library of internal and external videography and a lack of cohesiveness in their brand message. Fearing they weren’t reaching people effectively due to the lackluster and overly corporate branding style, they reached out to us seeking a fresh perspective. Through careful planning and collaboration with Vidant, we developed a bright and clean videography style, aiming to create a product that their audiences would feel connected to and inspired by. The series consisted of three videos, each focusing on a different subject and aimed at a specific audience. The initial video, featuring a Vidant employee explaining the importance of giving in his personal life, resulted in a significant increase in employee donations compared to the previous year. Piggybacking on the new branding established by the video series, we created a coordinating mailer to help facilitate their end of year giving campaign. 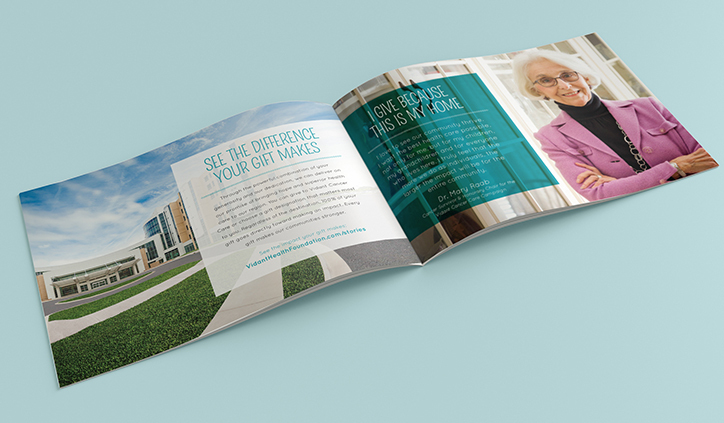 With a limited budget and a short timeline, we were able to produce a piece that engaged the foundation’s wide audience, while promoting the ease and importance of giving.